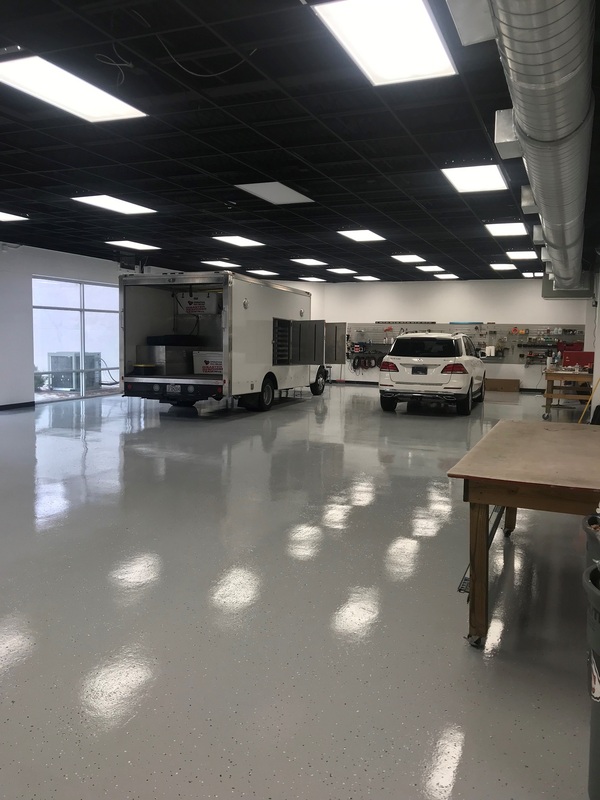 Check out our new install bay that shows the attention to detail and cleanliness that each of our customers deserve. Give us a call to receive your custom quote and personalized service! Welcome! 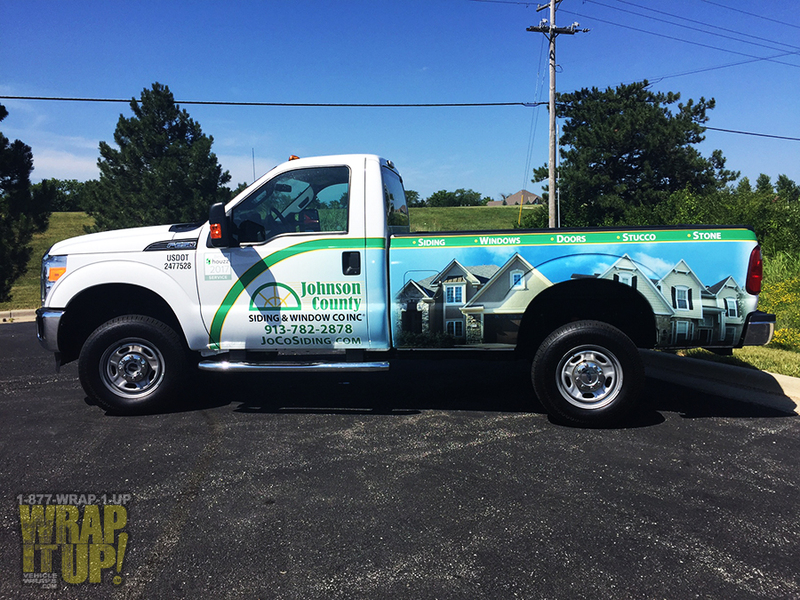 Take a look at the newest member of Johnson County Siding & Window Co., Inc. This Wrap adapts easily to each vehicle they get. If you are in need of new siding and windows make sure you ca Johnson County Siding. Thanks JoCo Siding! All aboard! 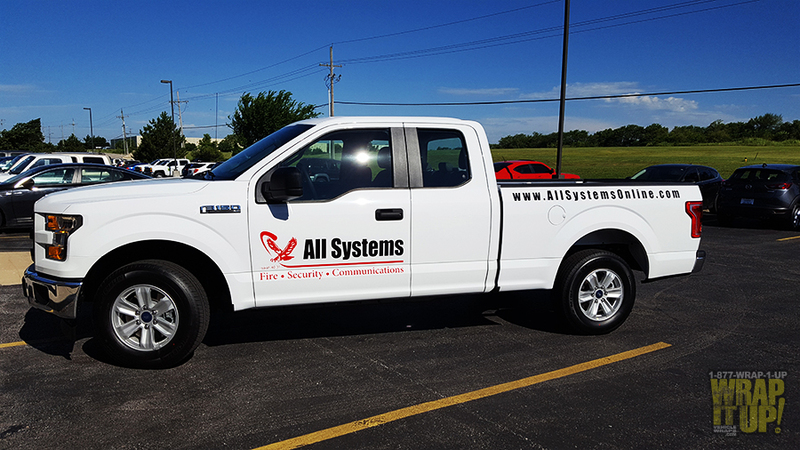 Check out the new All Systems truck. Make sure you contact All systems for all of your security needs. Thanks All Systems! Solid Wrap! 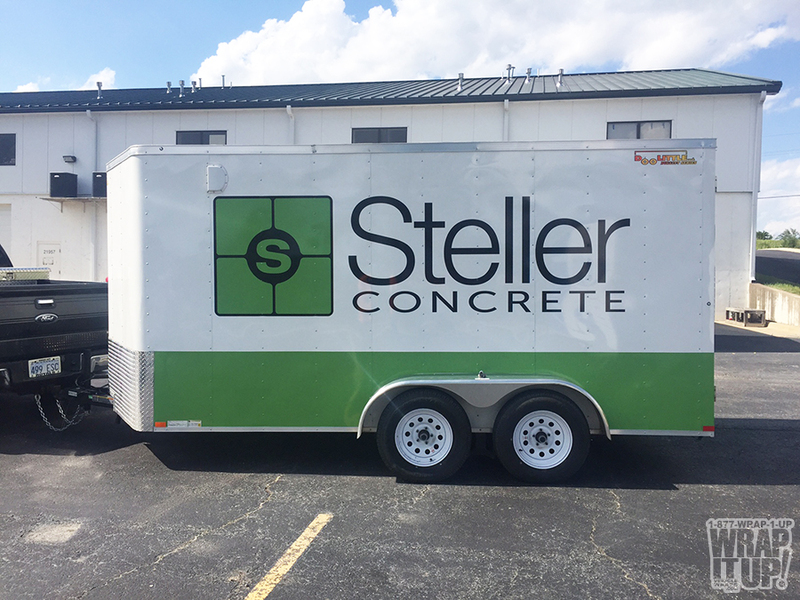 Look at this amazing trailer wrap for Steller Concrete. This trailer wrap clearly showcases the Steller brand. If you are in the need of concrete work contact our friends at Steller. Thanks Steller! Here it is! 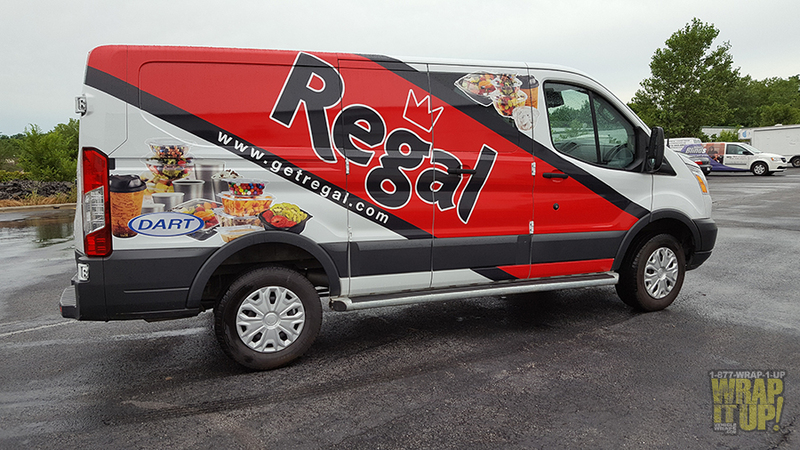 Check out this new van wrap for Regal Distributing. 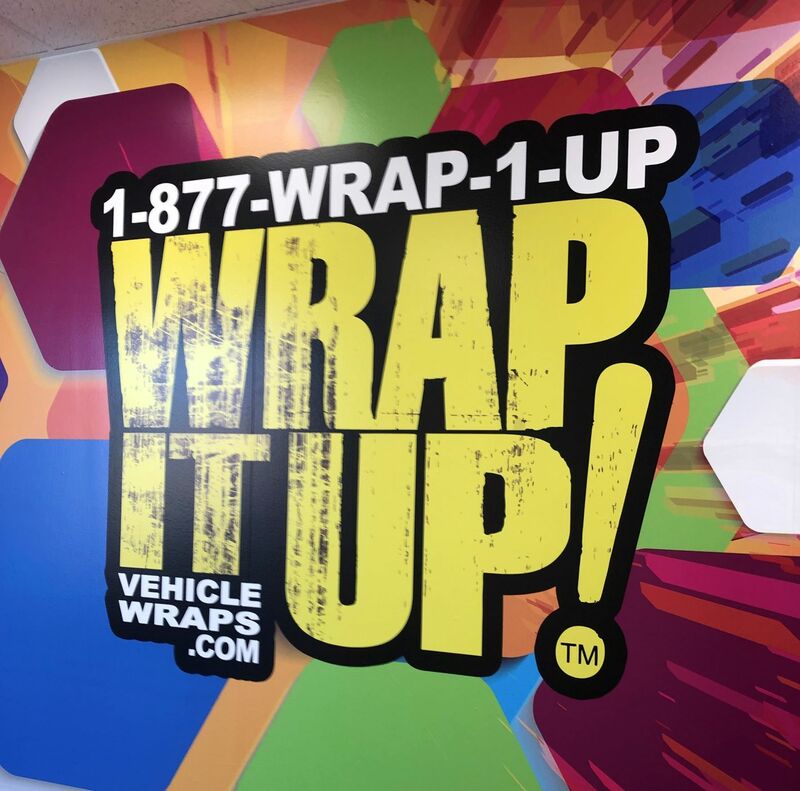 This partial wrap utilizes the existing color of the vehicle to create a full wrap feel. Check out Regal to see all that they offer. Thanks Regal! Canon Ball! Look at the newest boat wrap to hit the water. This boat has amazing graphics that give this boat a refreshed look. Home Sweet Home! 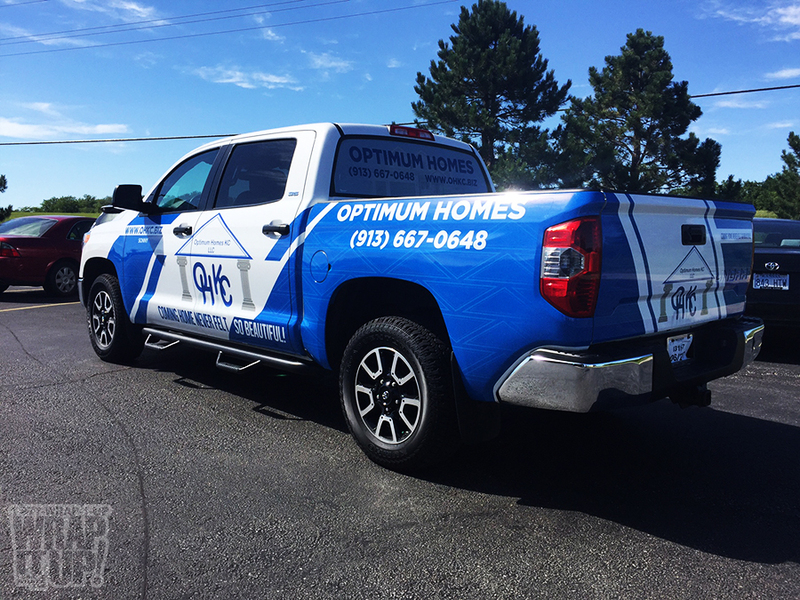 Check out this new truck wrap for Optima Homes. If you are looking to have a new home built make sure you call our friends at Optima. Thanks Optima! Thats a classic! 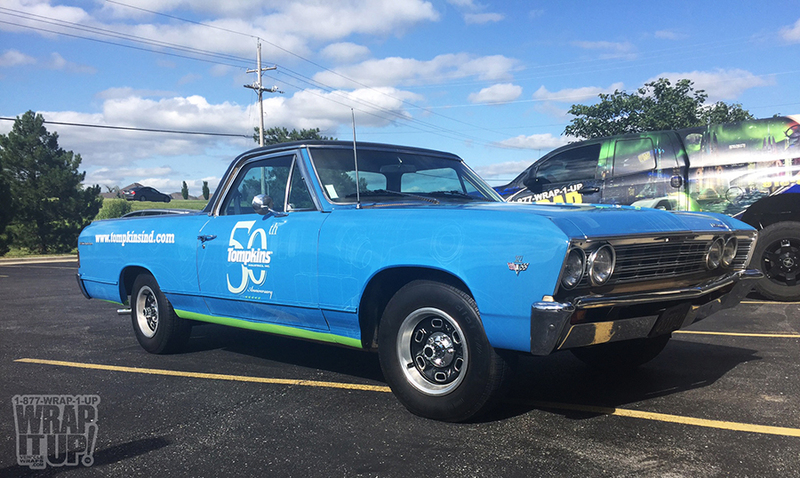 Check out this amazing El Camino wrap for Tompkins Industries, Inc. This bright blue wrap is packed with blueprint and diagrams. Head over to their website to see all that they do. Thanks Tompkins! Stars and stripes? 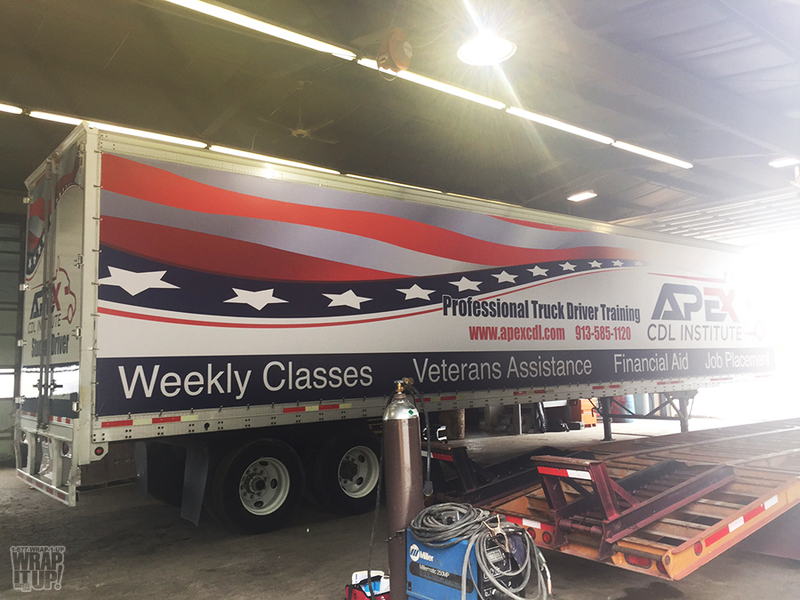 Look at this new semi trailer wrap for Apex CDL Institute. This wrap is jam packed with vibrant graphics. If you want to be a star in the transportation industry call Apex. Thanks Apex!